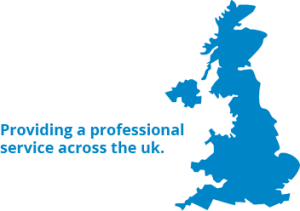 However we offer a nationwide service across the UK. 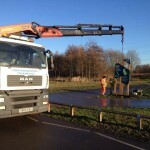 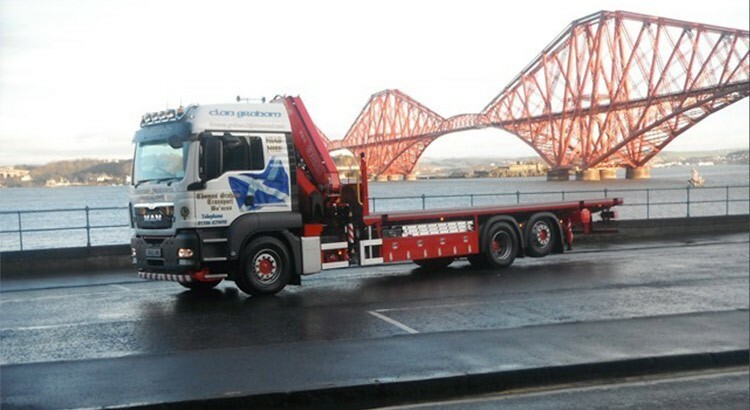 Our fleet includes two artics and eight rigid trucks all with lorry mounted cranes. 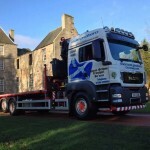 Interested in our haulage or hiab hire in Scotland? 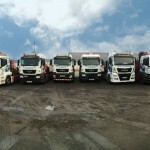 Thomas started the company by himself owning and operating the vehicle himself, gradually building the business and the fleet of vehicles to where we are today. 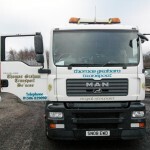 We now have a fleet of 10 vehicles, 2 Artics and 8 Rigid Trucks, All vehicles have Lorry mounted Cranes and fully experienced and licensed operators. 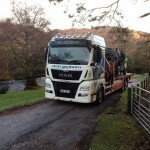 Over the years we have fulfilled the requirements of many different industries, working for the Railways, Cabin and Container hire companies, Engineering and Pumping Station Companies, Timber Companies, Groundskeeping and Astroturf companies fulfilling deadlines whether on long or shorthaul deliveries.